Established in 2011, Carter Hospitality Group, LLC. is a family-owned hospitality company with 7 hotels and resorts as well as 3 wineries across the United States. 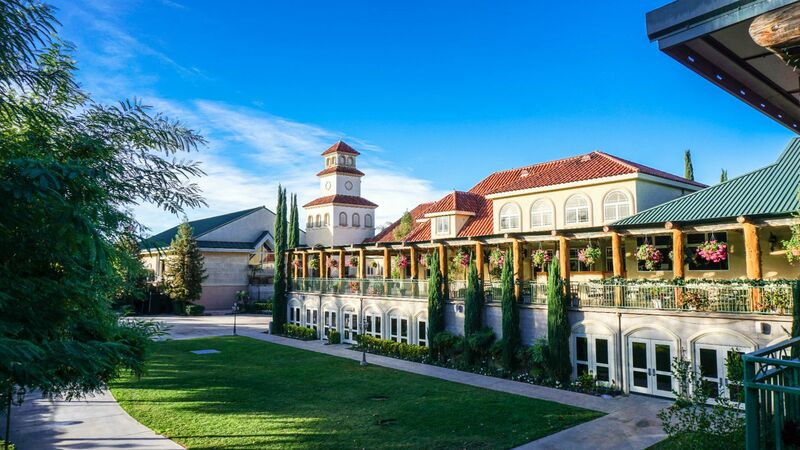 Based in Orange County, California, the company manages and owns a portfolio of luxury properties including South Coast Winery Resort & Spa, Temecula, California; Carter Estate Winery and Resort, Temecula California; Harborside Suites at Little Harbor, Ruskin, Florida; Saratoga Resort Villas, Kissimmee, Florida; and Carter Creek Winery Resort & Spa, Hill Country, Texas (opening in 2019). 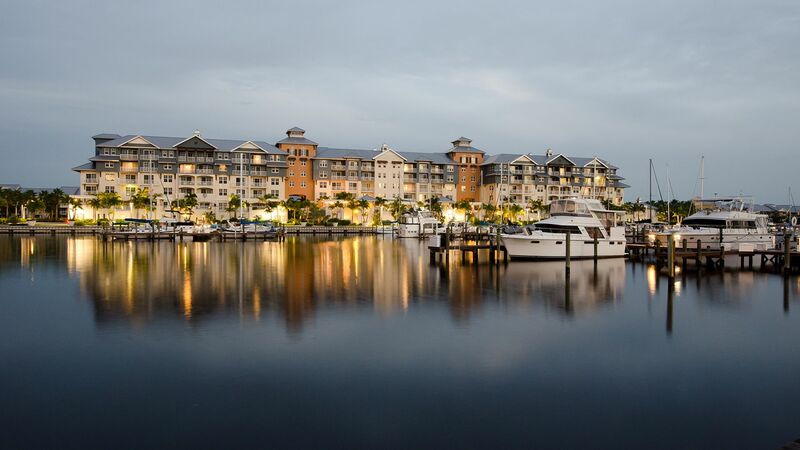 Carter Hospitality Group also serves as the owner-franchisee for Red Lion Hotel Orlando-Kissimmee Maingate, Florida; Red Lion Hotel Orlando Lake Buena Vista South, Orlando Florida. 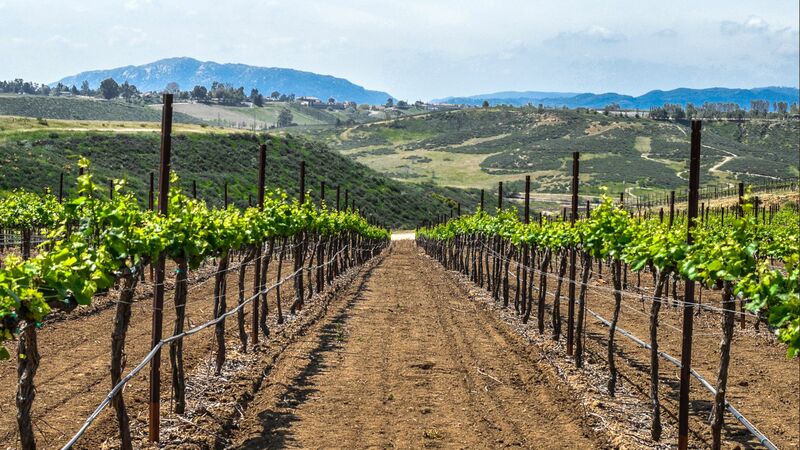 The company also owns the South Coast Winery in Temecula California, Carter Estate Winery in Temecula California and the Carter Creek Winery in Hill Country, Texas.